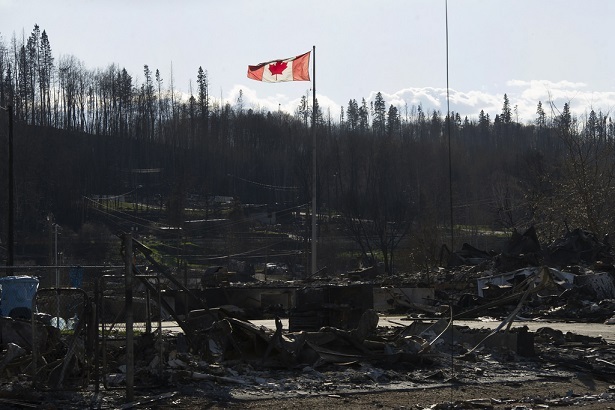 CMHC has released a report on Fort McMurray’s housing market, following the wildlfires that devastated a large swath of it earlier this year. According to the report, it’s too soon to tell how home prices will be impacted. Two opposing factors – buyer interest and reduced inventory, which will help spur prices, and low oil prices, which will moderate them – make it difficult to provide an accurate prediction. The CMHC also said that construction will begin this year for many of the destroyed homes. However, many others will require cleanup prior to rebuilding, which could be delayed by a year. “If all homes that were destroyed have their replacements started in one year, it could be a record number of new starts and rebuilding activity for the city,” the Crown Corporation said. During construction, the city is expected to experience a rental boom.